Yoga? We can do that sitting down! A great headline in the Sidmouth Herald! 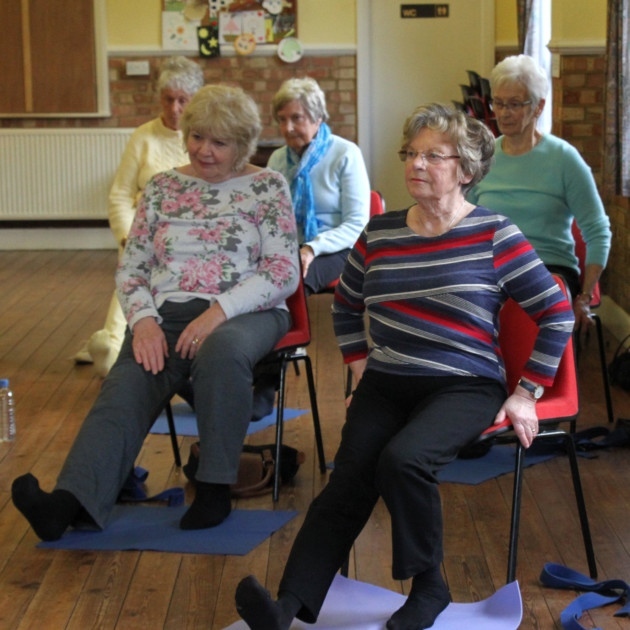 The Chair Yoga taster sessions in Primley Road URC Hall and Kennaway House went really well. 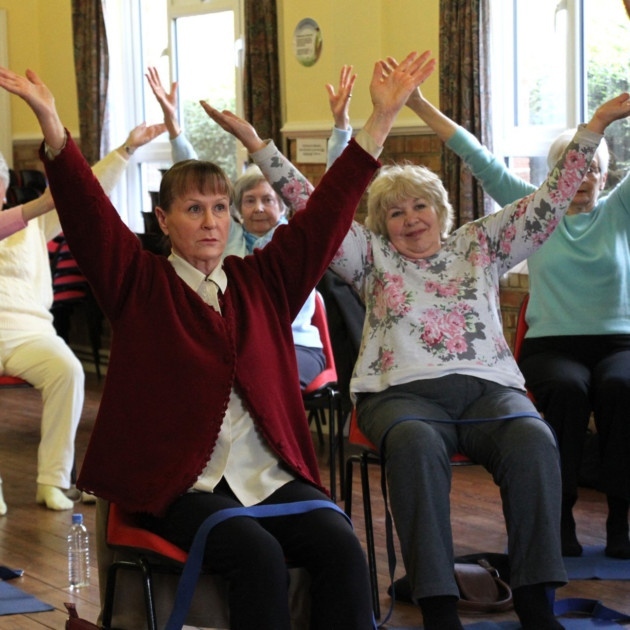 If you missed them don’t worry, you can have your first session free to see what it’s all about. < Yoga holiday – filling up fast!